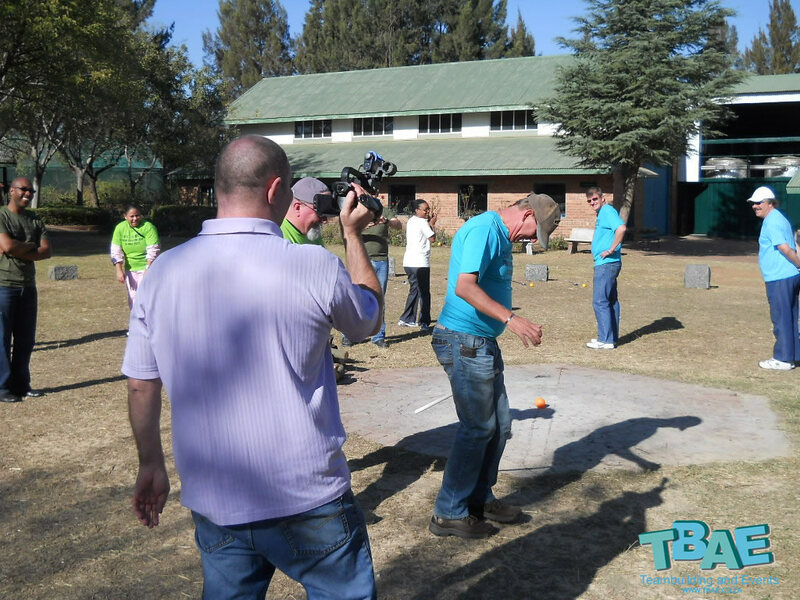 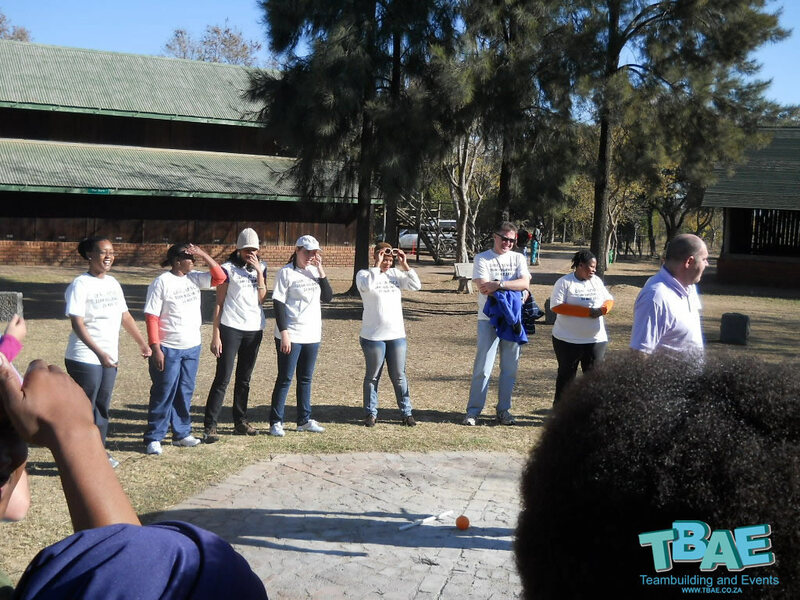 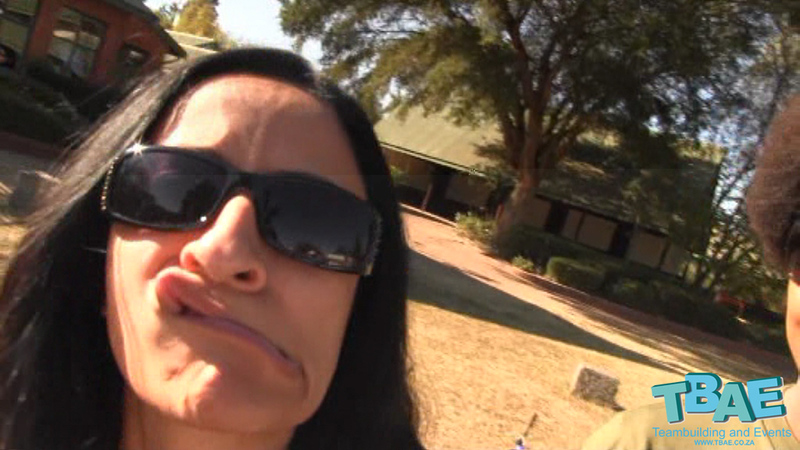 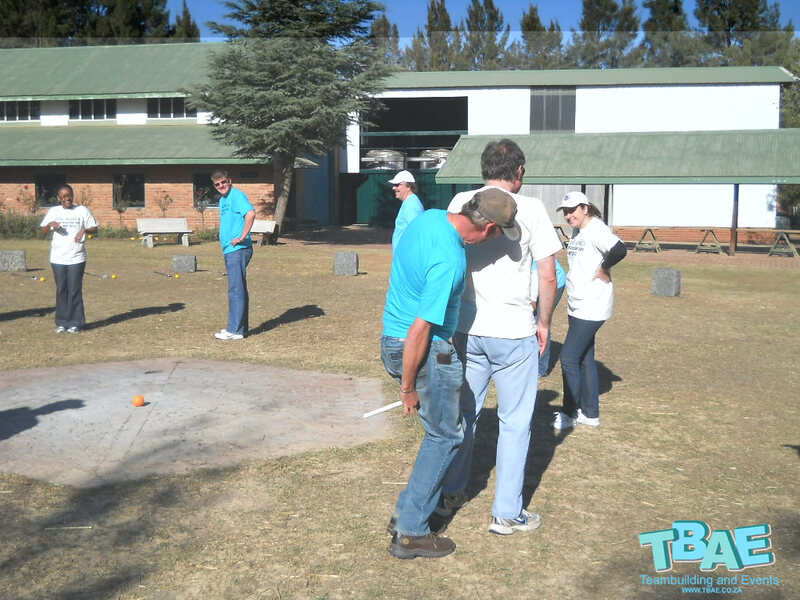 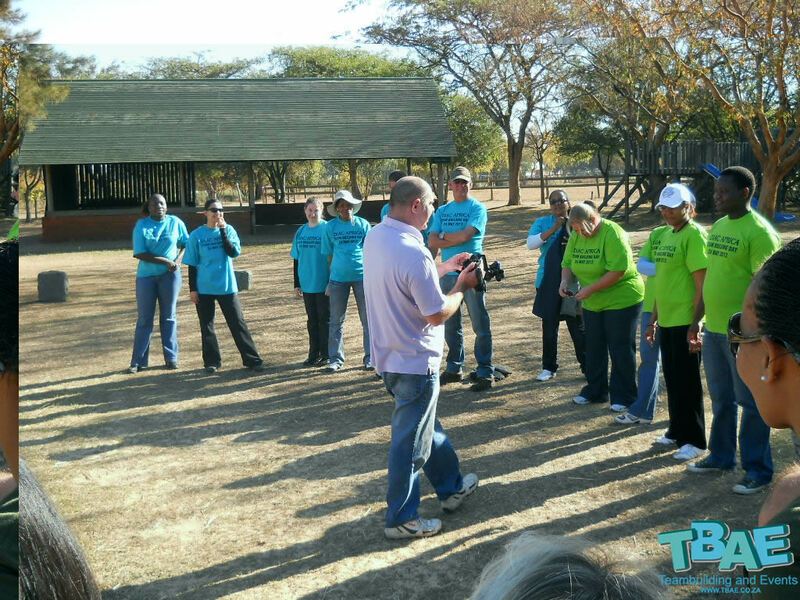 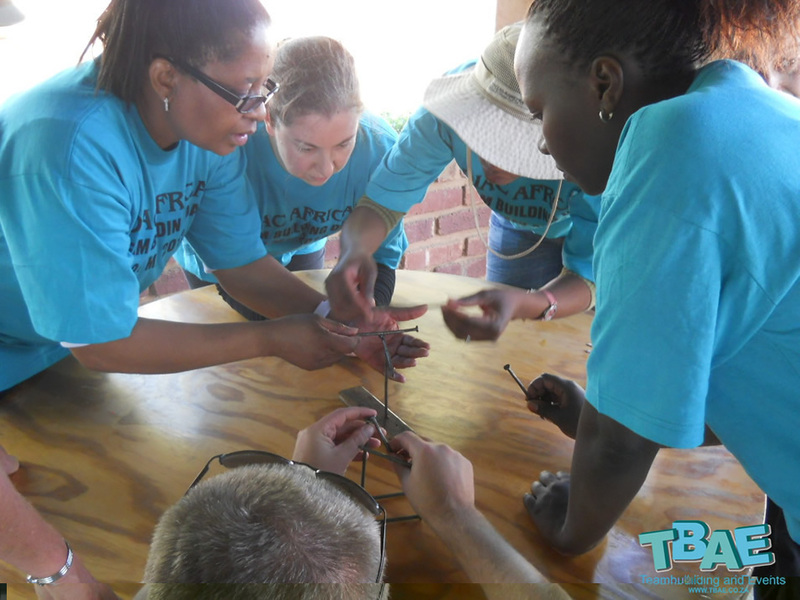 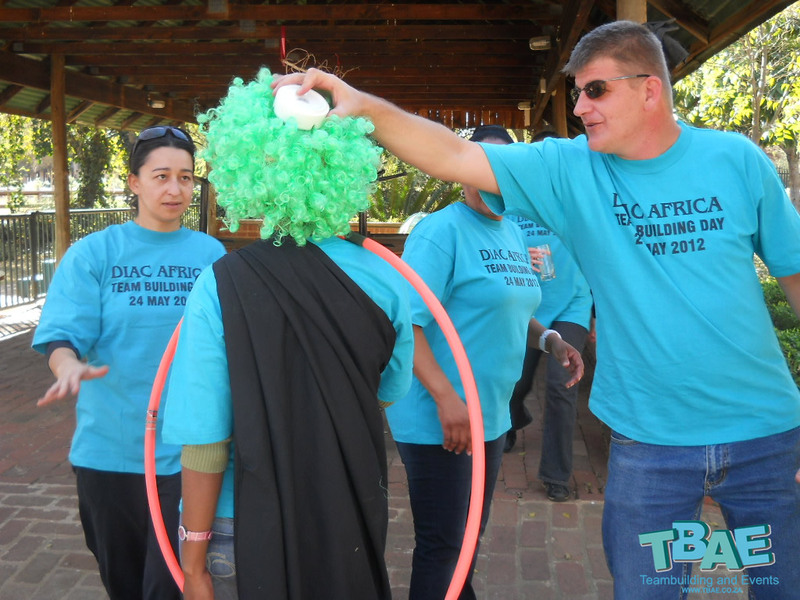 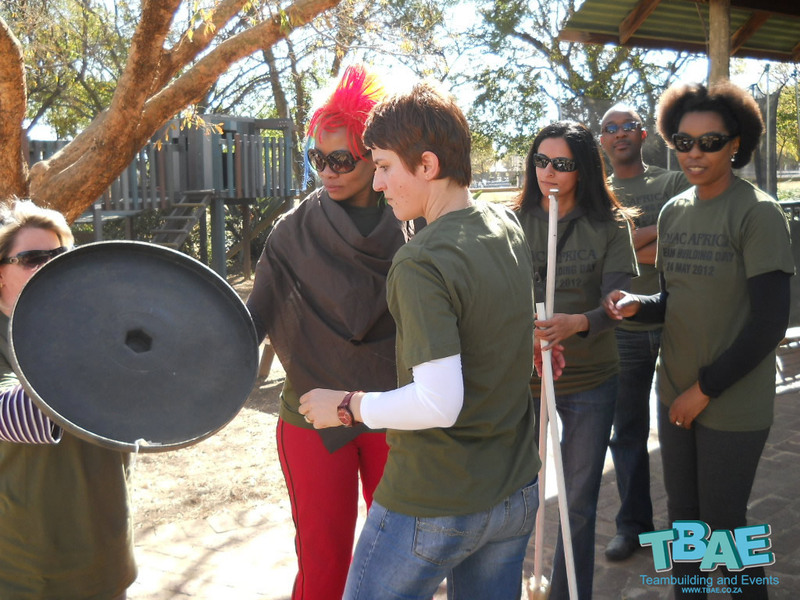 The Australian High Commission Team Building event in Pretoria East Gauteng, facilitated and coordinated by TBAE. 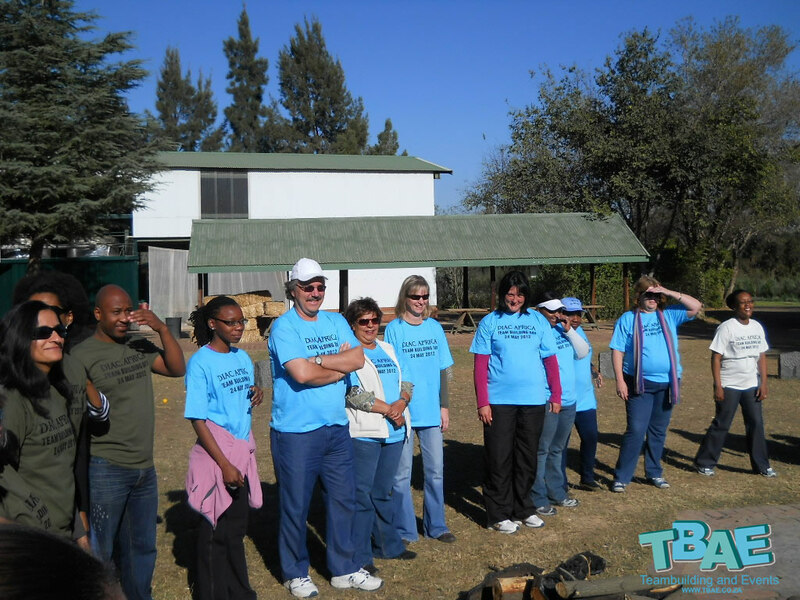 Click on the pictures to view bigger photos. 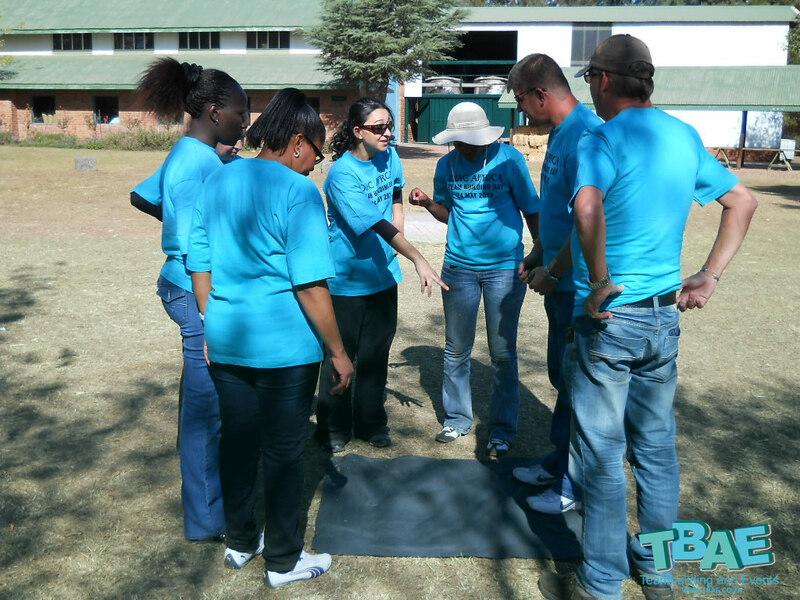 It was our privilege to facilitate this team building event for the Australian High Commission. 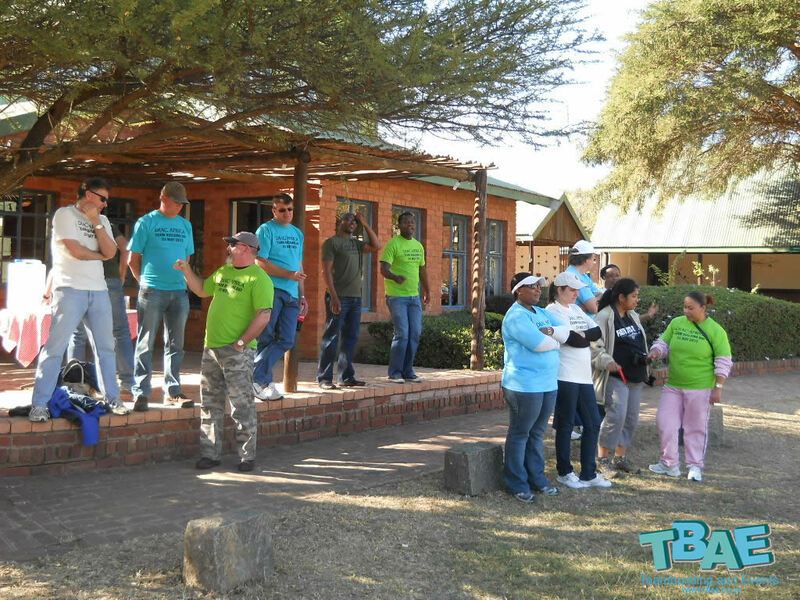 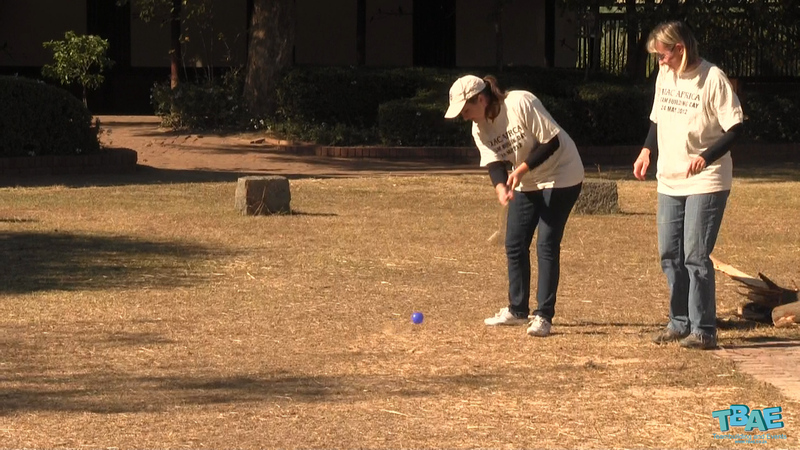 The venue for this event was Rosemary Hill, a fully functioning organic farm, situated on beautiful farmland just 10 minutes from Pretoria East. 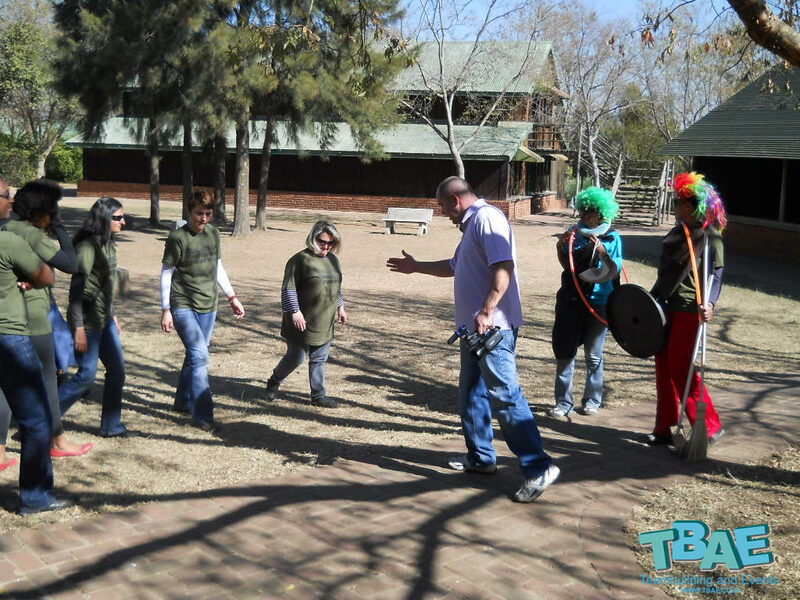 The team members participated in a full day of team building which included our Pulse Ranger and Corporate Fun Day activities. 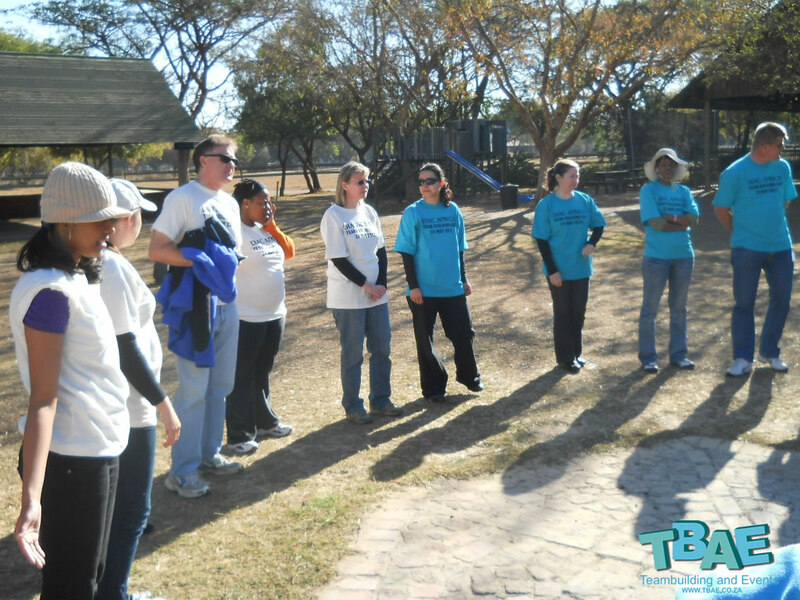 This was truly a day of fun and an opportunity for the participants to learn more about working as a team.